We have also partnered with Feral Farm Friends, a Wake County Animal Center barn cat program where stray and feral cats are given a second chance at life. 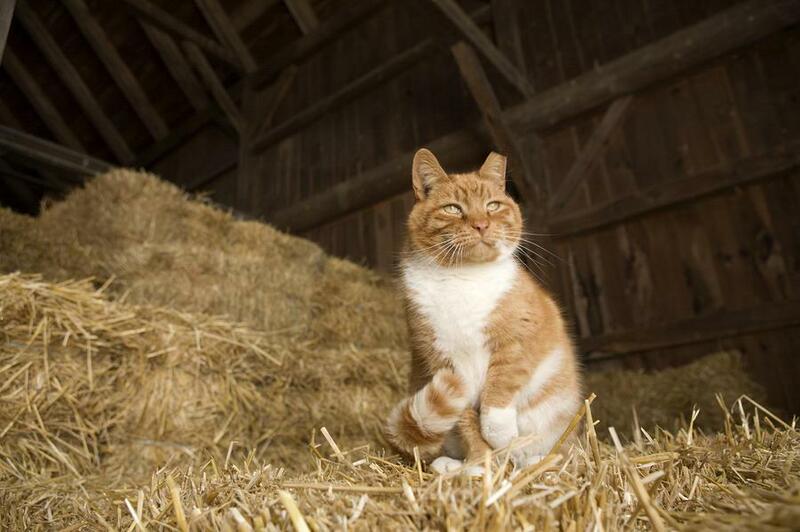 The barn cat program offers an environmentally-safe alternative to poisonous pest controls. Barn cats (working cats) who aren't suited for indoor living, would love to spend their lives helping to control your warehouse, ranch, mill or barn's rodent and pest population. All they ask for in return is shelter, food, water and care. Best of all, when you give barn cats a job, you're saving the lives of homeless pets who otherwise would not have been suitable for adoption. There is no adoption fee for barn cats, who are spayed/neutered and vaccinated.